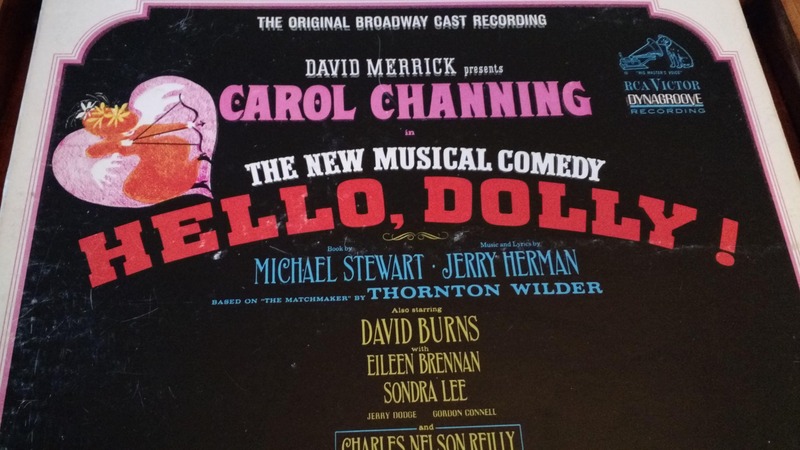 Hello Dolly Original Broadway Cast Recording 1964 Radio Corporation of America. Carol Channing stars on this wonderful vintage record of classic showtimes. 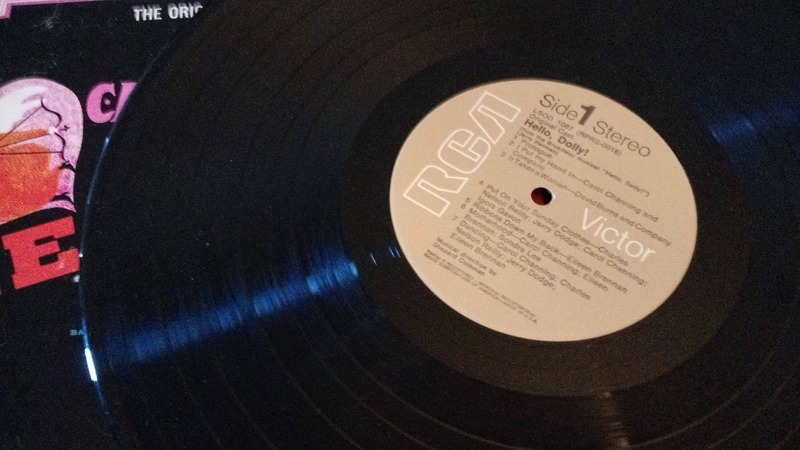 This copy is in great condition with the cover showing some wear from age, and the record itself is unscratched with beautiful sound quality.